 By becoming a member you will be playing your part in helping to preserve and enhance this great cathedral and its many wonderful treasures and to protect them for future generations. 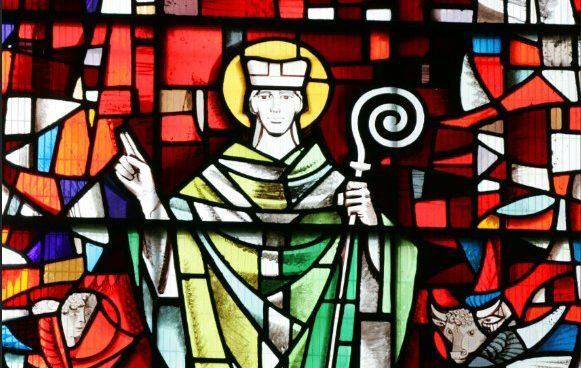 Download the information pack about all of our options for supporting the cathedral by becoming a member. 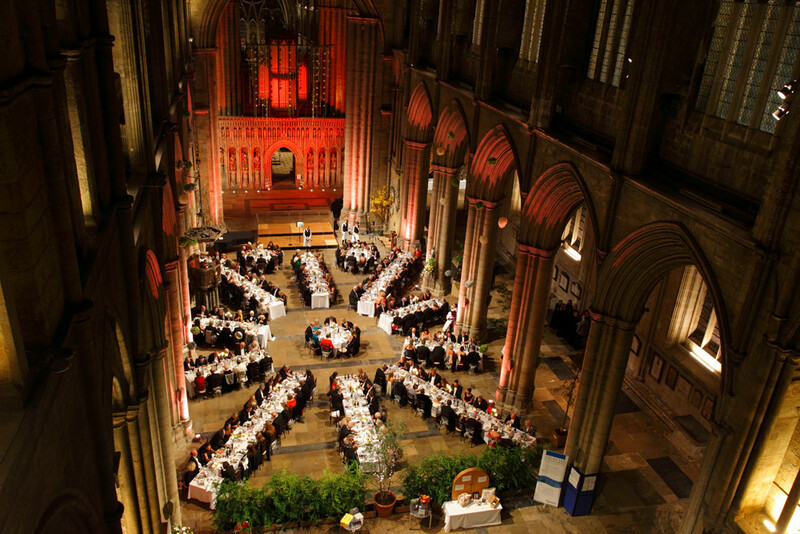 We run a series of annual events which are complimented by unique, one-off experiences from abseiling down 83 metres of the cathedral’s west front to concerts from the likes of Jethro Tull. An opportunity for those who are able to give more. 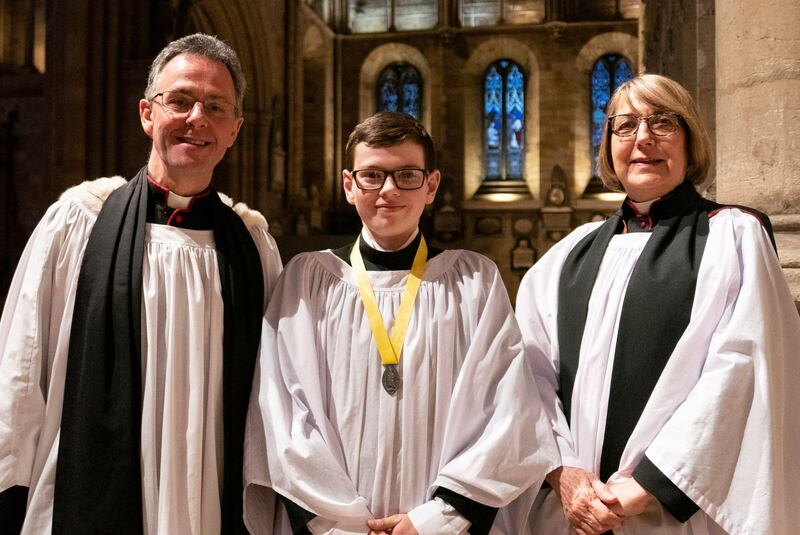 As a Guild member you will enjoy unique opportunities to experience all aspects of cathedral life and help to secure the future of Ripon Cathedral for generations to come. 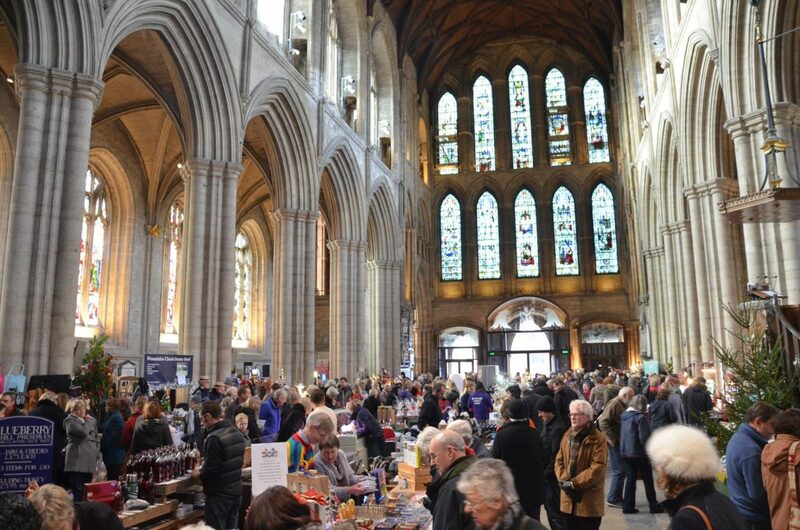 Enjoy supporting the life, music and fabric of Ripon Cathedral and you will be playing a vital part in the preservation and development of this wonderful building. A programme of exclusive events throughout the year. 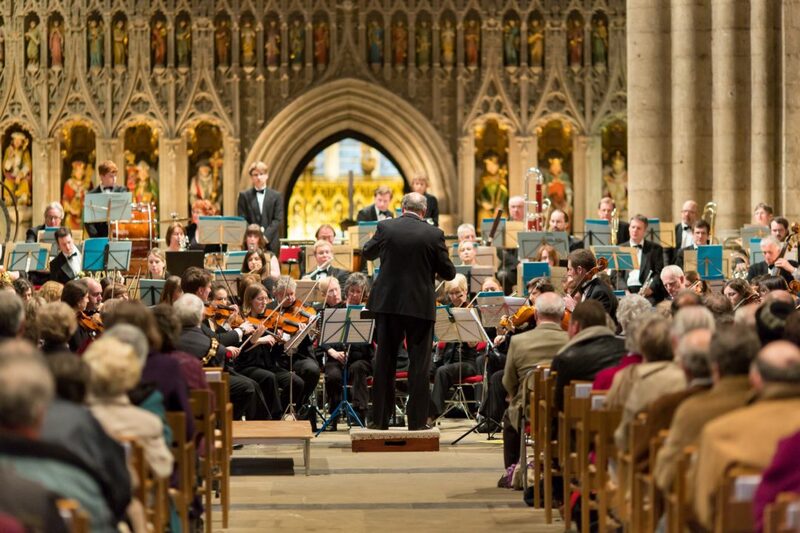 Ripon Cathedral has a fine tradition of music which dates back to the 7th Century when Wilfrid brought two singing masters from Canterbury to teach the monks singing and Gregorian chants. 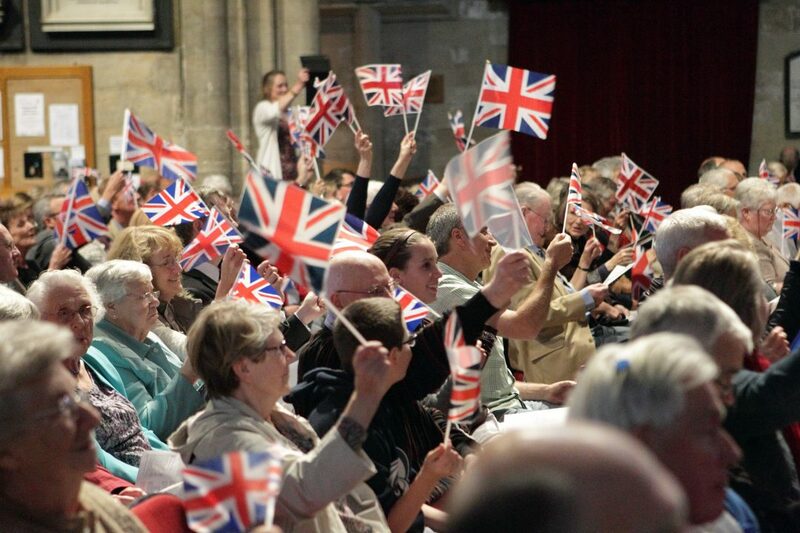 The cost of maintaining the musical activities now is £275,000 each year. Music Custodians make regular donations which provide long term sustainable income for the Music Foundation. 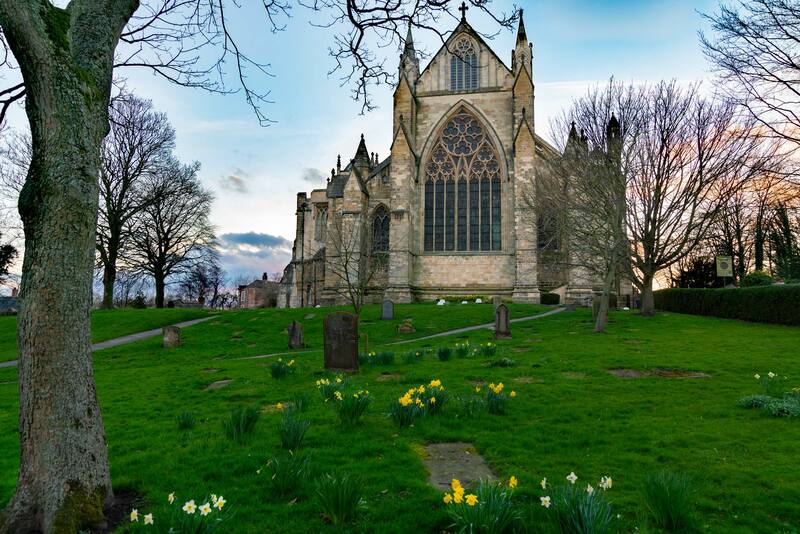 Ripon Cathedral is home to a 1300 year old music tradition. 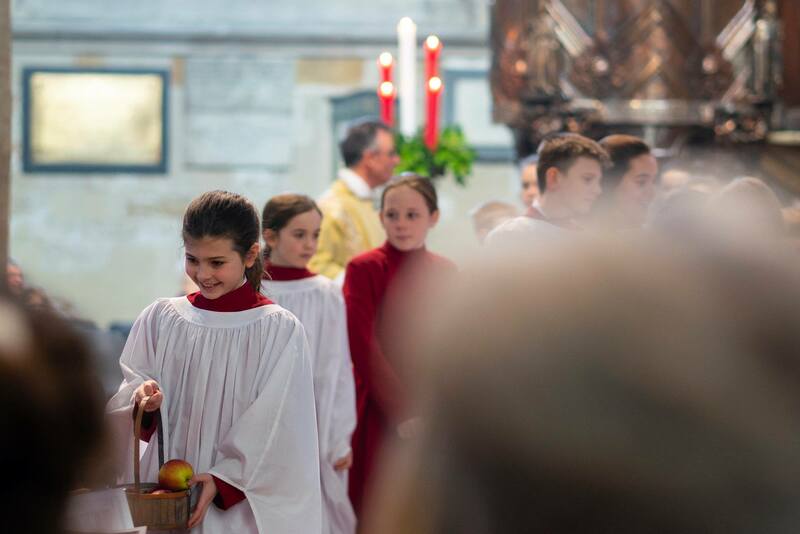 You can support it by sponsoring a chorister for only £150 a year.